Thank you for supporting our annual fundraising events that permit the financial support of our continued position of improving the general well-being of women and the healthy development of children. 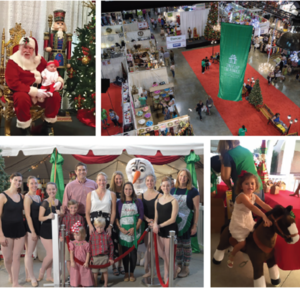 Our three-day shopping market with over 135 unique vendors and 12,000 enthusiastic shoppers. A self-guided tour of beautifully appointed homes and outdoor living space in Lafayette.